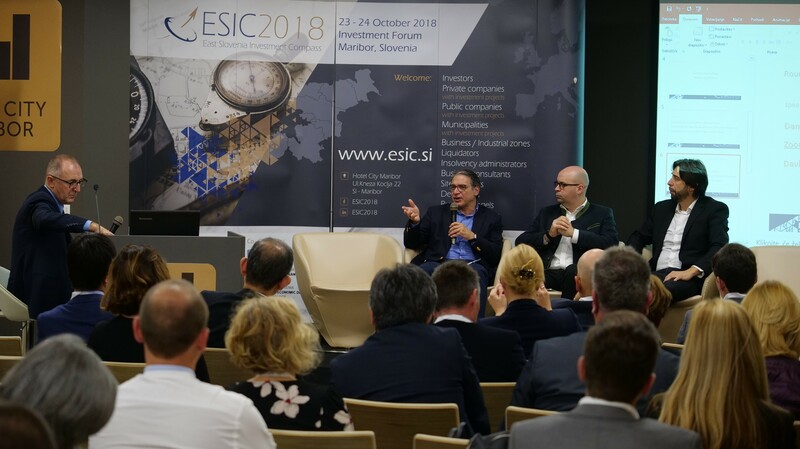 Turn your compass to ESIC 2018! 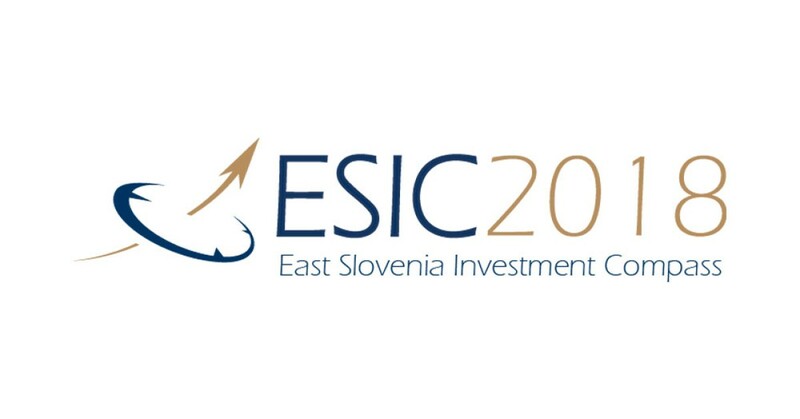 LSBC has a pleasure to invite for the East Slovenia Investment Compass event in the upcoming week. 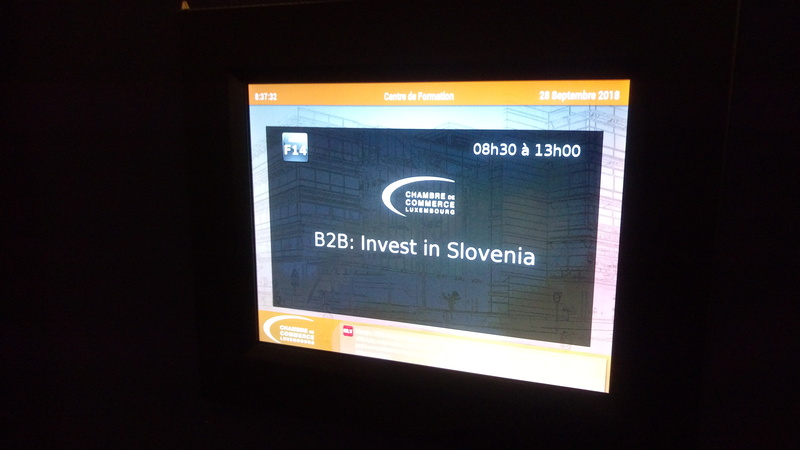 Luxembourg Slovenian Business Club has held its first “Invest in Slovenia event”. 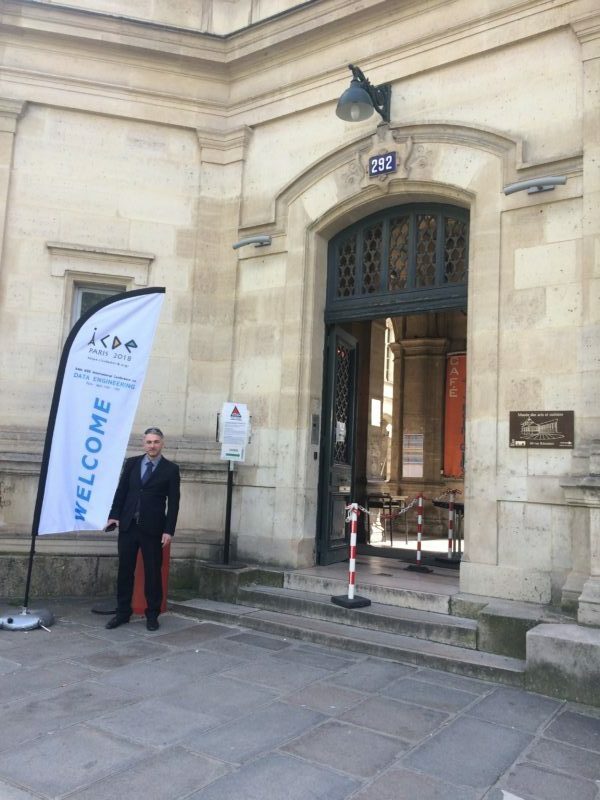 The event took part on 28 September 2018 in Luxembourg. 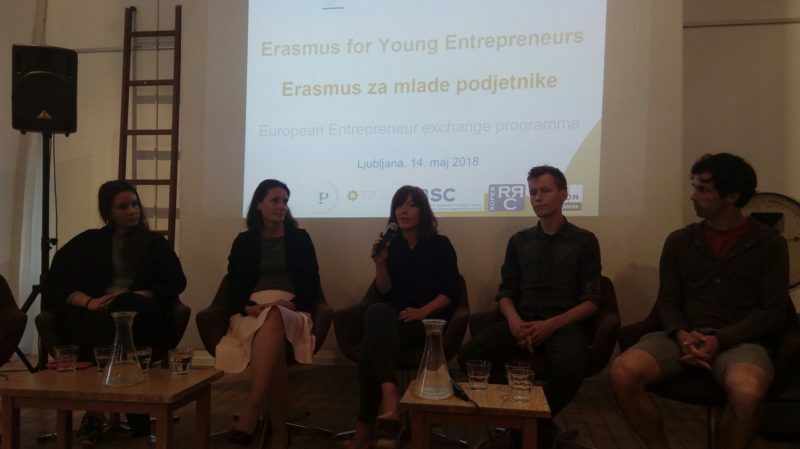 The main aspects were the presentation of projects that are ready for investors and the vision of Slovenia as an attractive market. Digitalization is inevitable. Let’s keep it positive, smart and human. 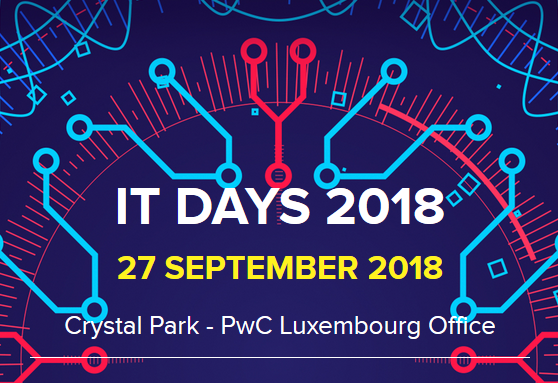 – this is a mission of IT days 2018, which has a place in Luxembourg, starting from today. Our member, FlawlessCode is one of the participants in the event. We can not wait to hear your feedback after IT! 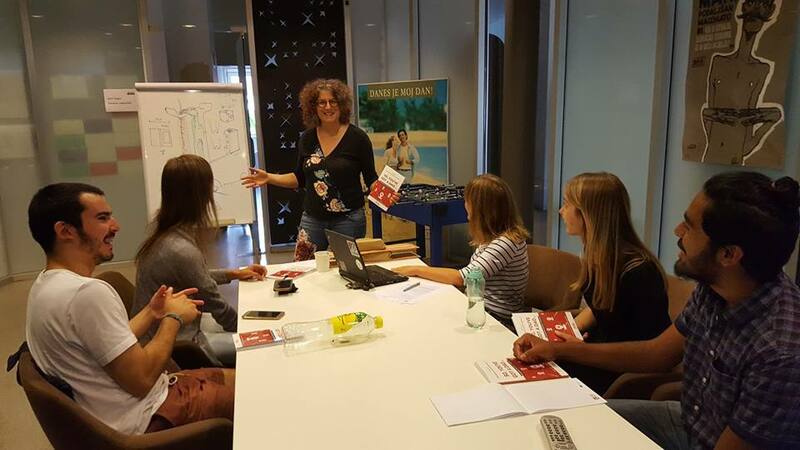 FlawlessCODE is participating in IT days! 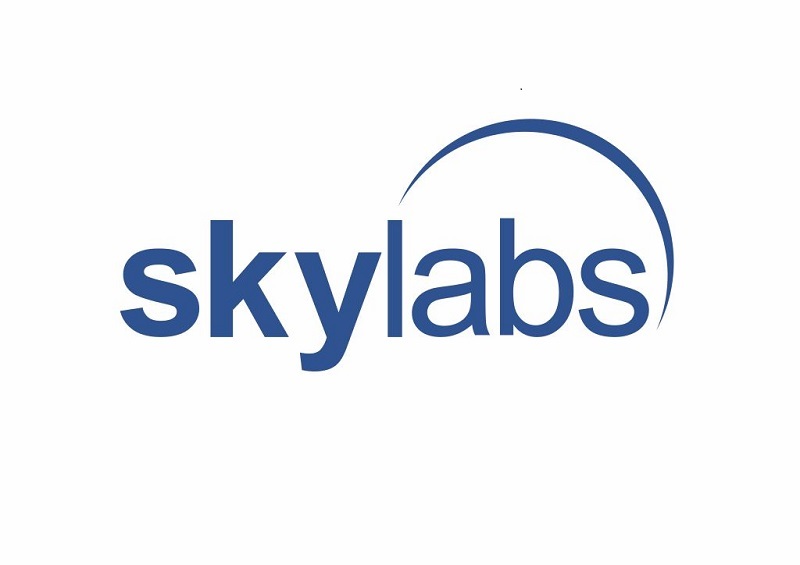 Our member FlawlessCODE is participating in IT days event on September 27 in Luxembourg. Discover more about FlawlessCODE and click in this link: What do they do and what is their mission? So, you want to be an efficient worker and a leader in one? 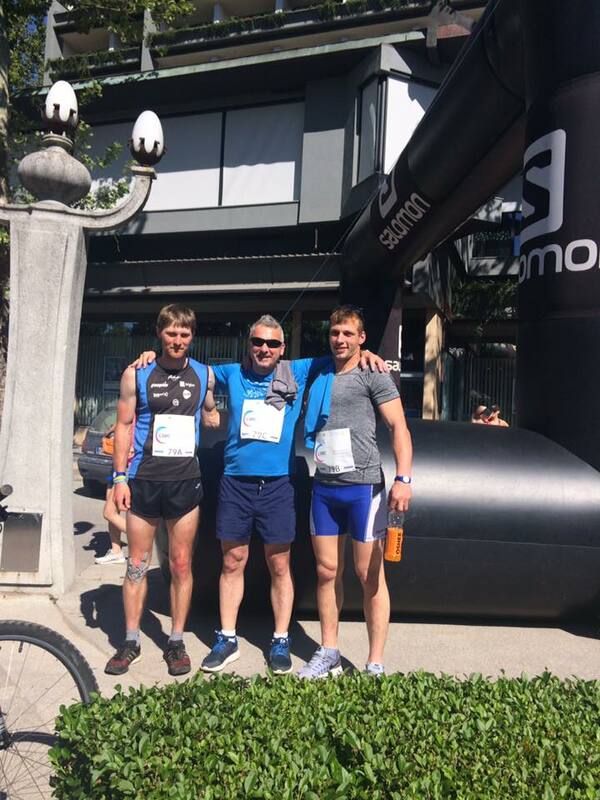 As honorary sponsor of the annual Bled business run, we are happy to announce our 4th time as sponsors and attendees of this wonderful event. The aim of this event was to show opportunities that program offers, exchange of experience and, above all, networking with high added value. Iztok Petek and Natasa Zajec introduced their work on “Collaborative Intelligence and decentralized business community building – potential in the food and nutrition sector”.